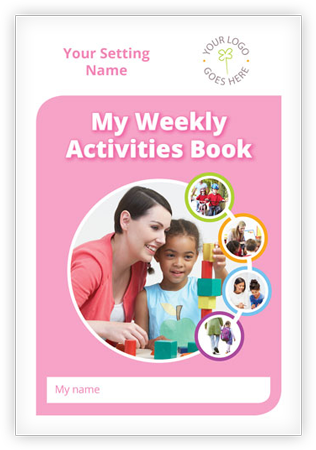 The Getting to Know Me booklet has been updated to this new style with more information and more opportunities to provide essential details about your children to their new schools. It is designed to improve the transition from early years to big school and help create effective lines of communication between your setting and your feeder schools. This version has two extra pages of information to further assist in creating an effective transition to big school. 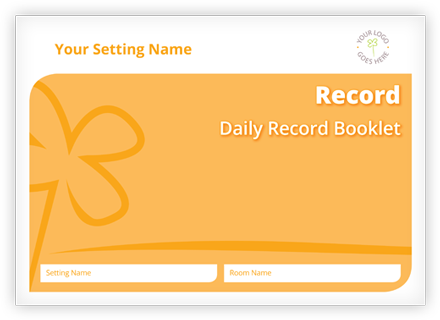 Designed to improve the transition from early years to big school and help create effective lines of communication between your setting and your feeder schools.